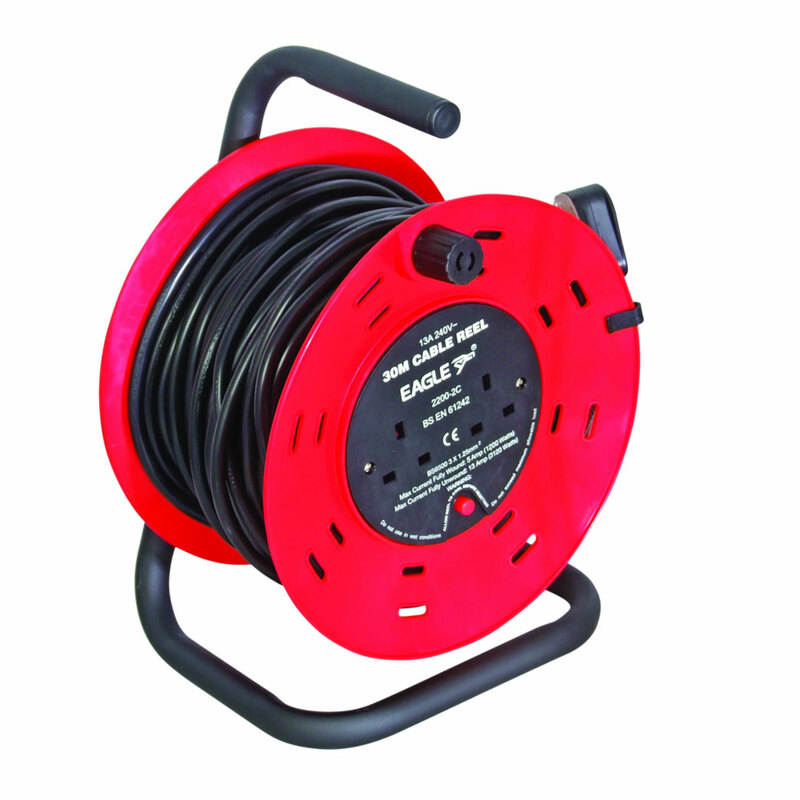 A Red and Black 2 Gang 30 m extension reeler with stand, carry handle and reset button. 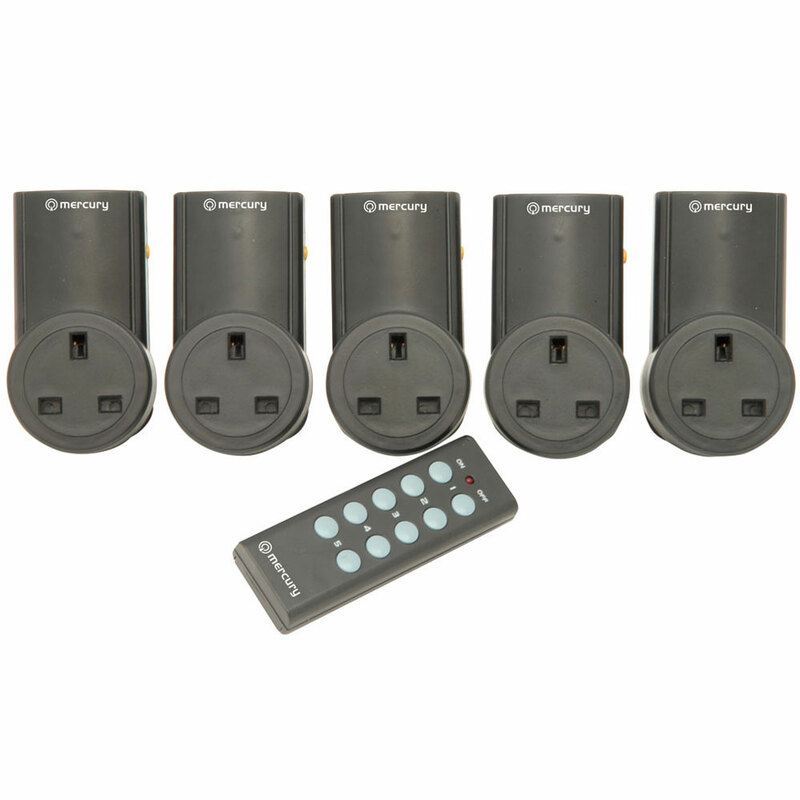 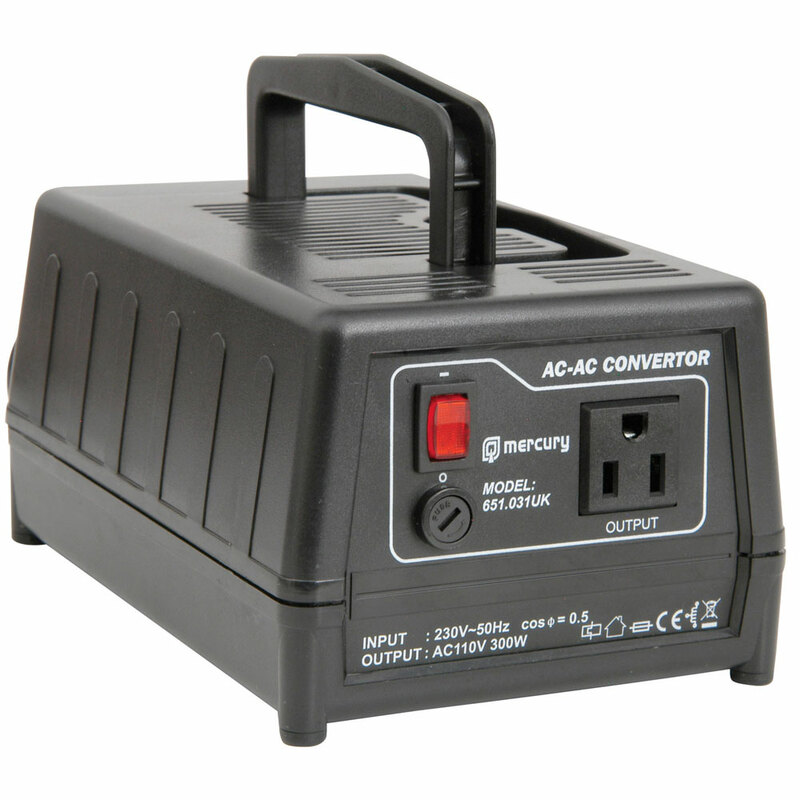 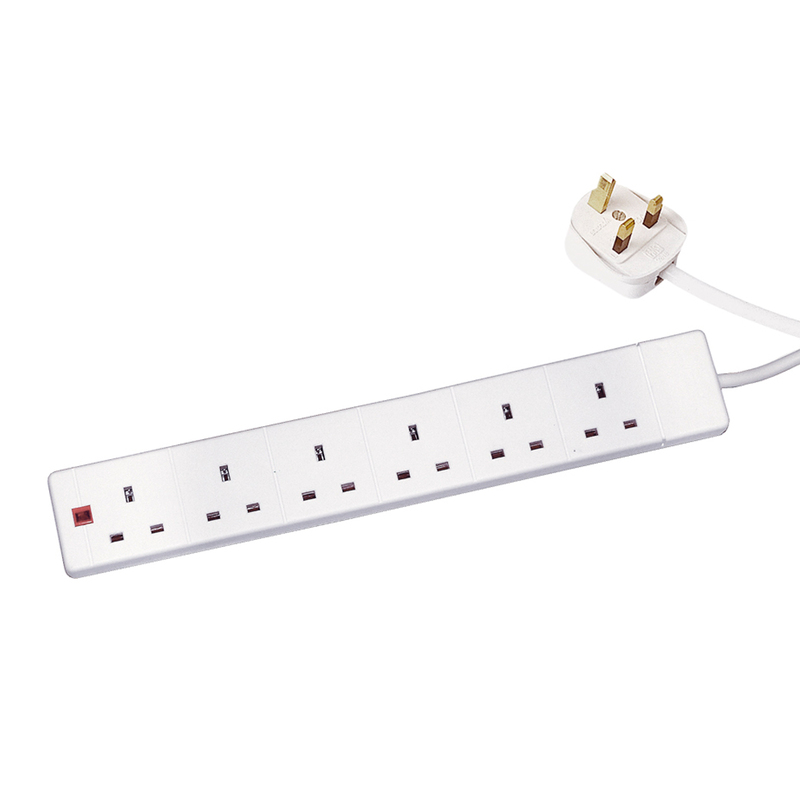 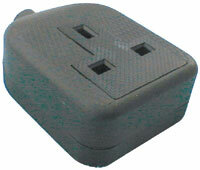 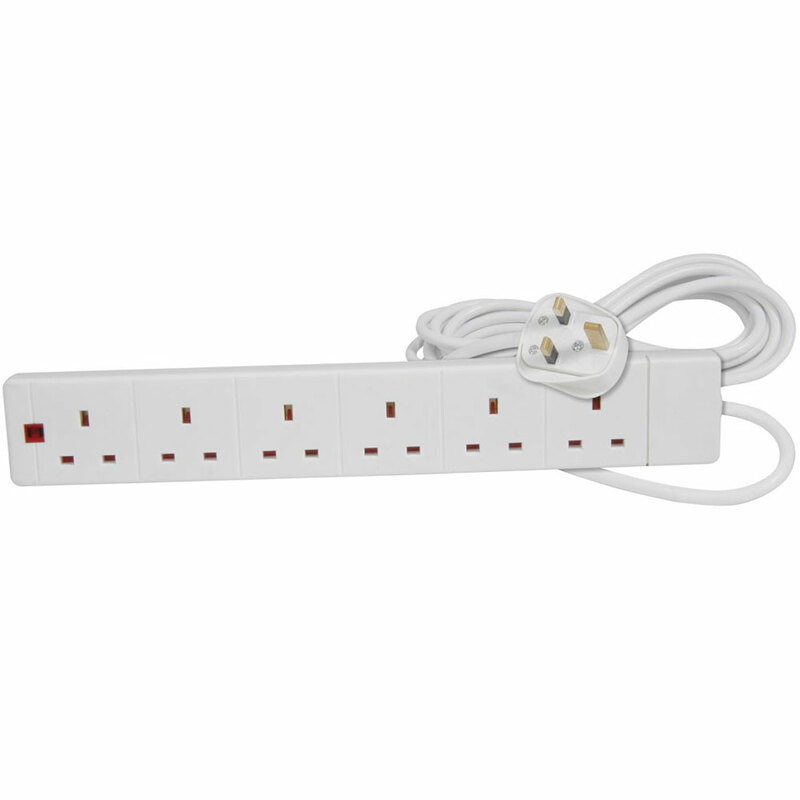 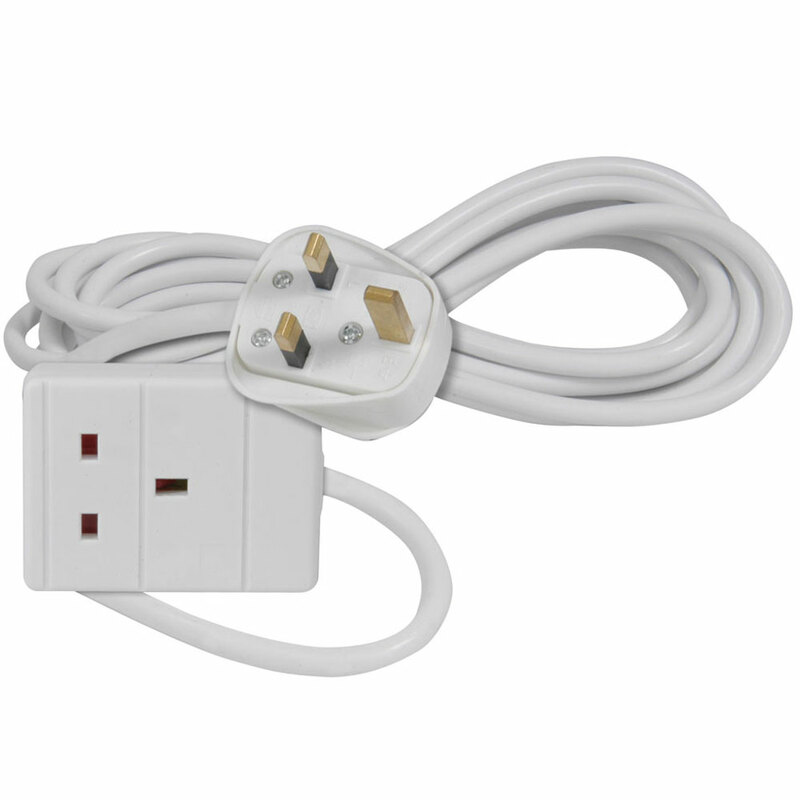 6-way UK 13A plug socket 2 metre extension lead. 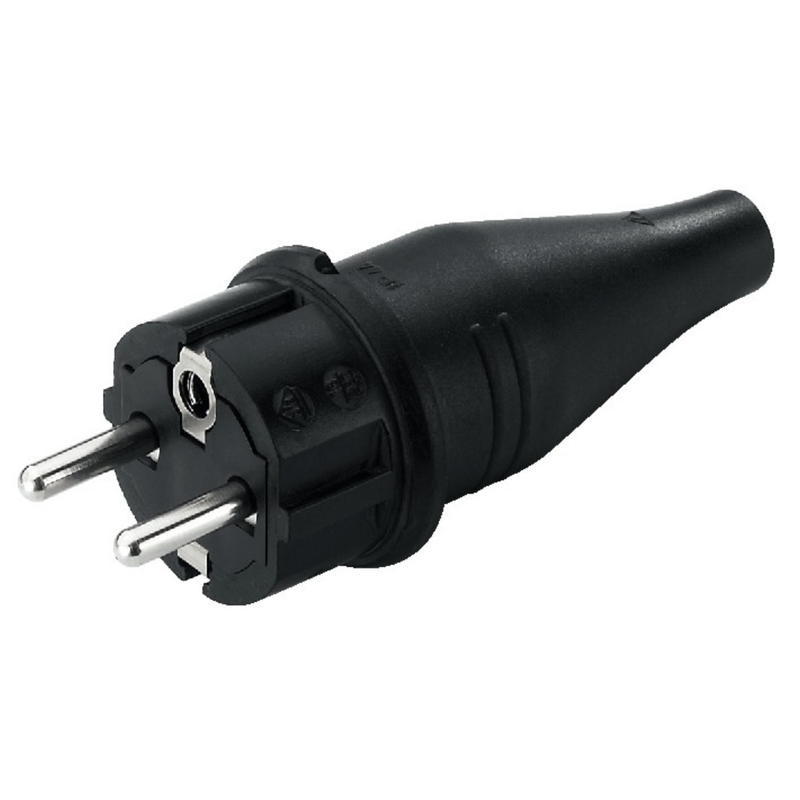 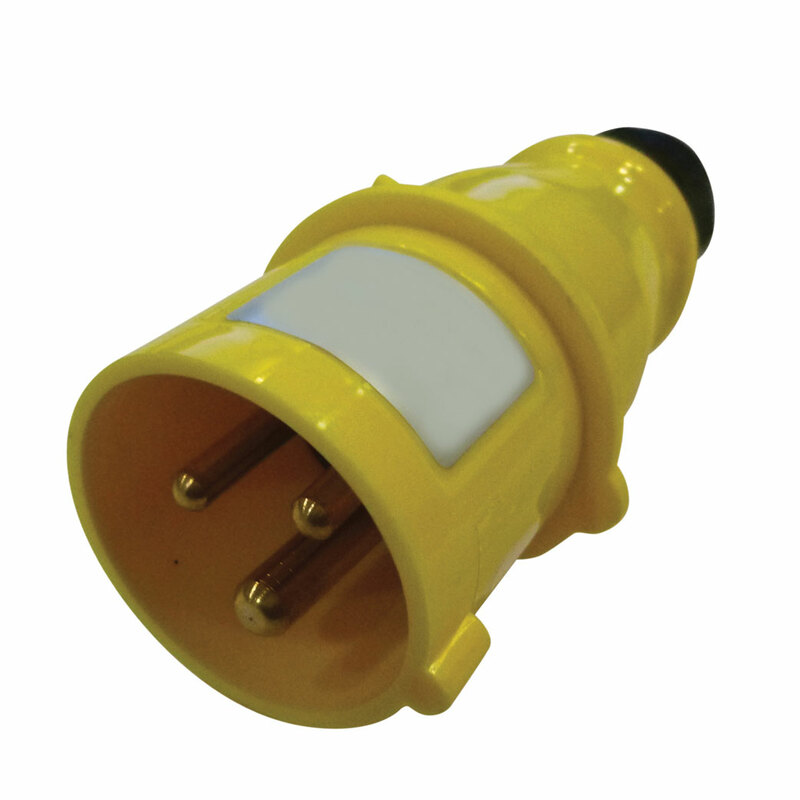 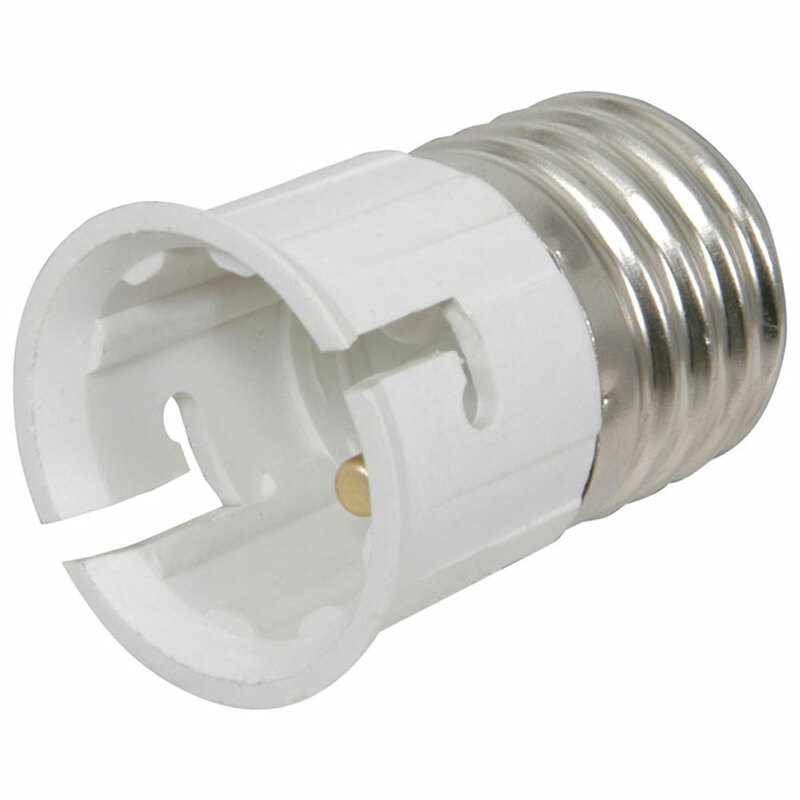 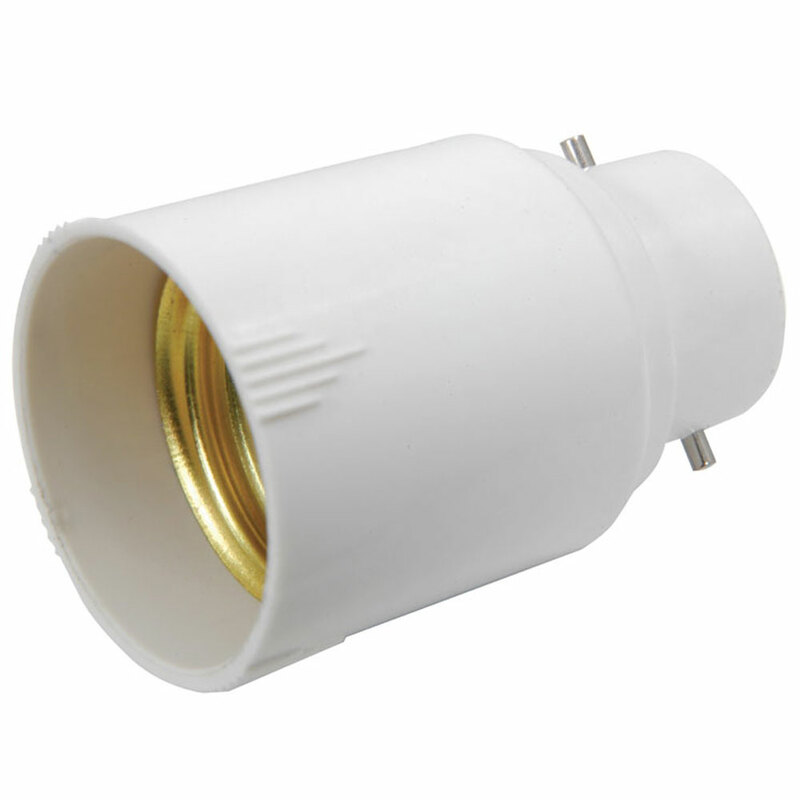 White/black 1 gang 13A heavy duty rubber trailing socket, 250Vac. 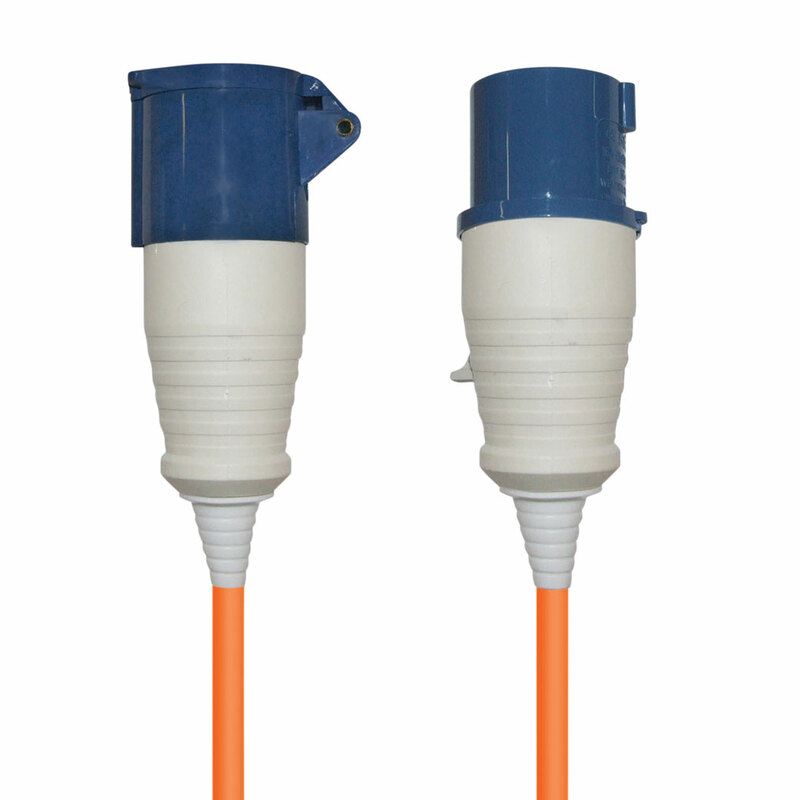 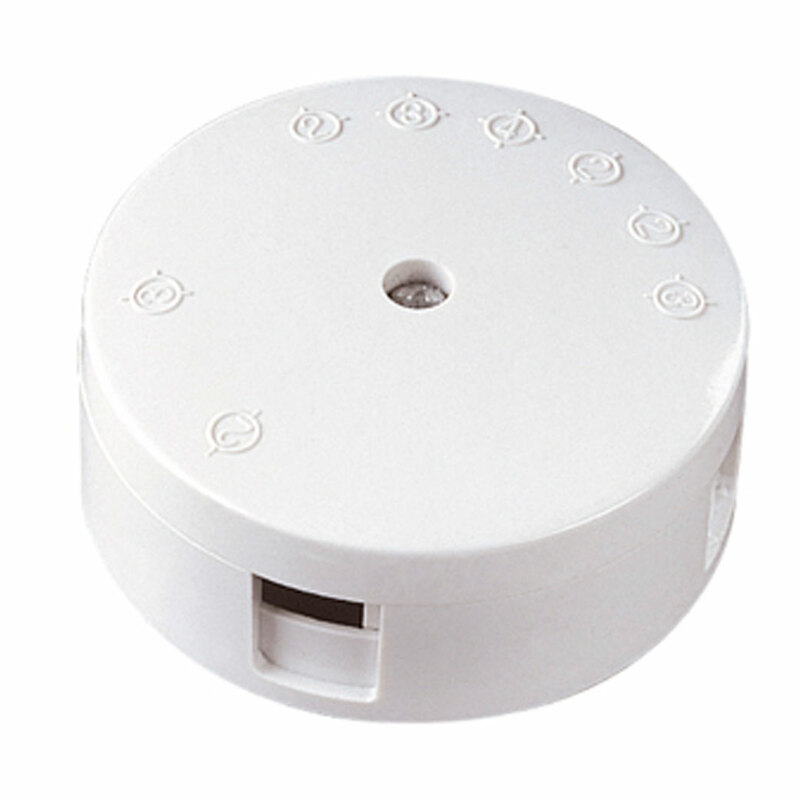 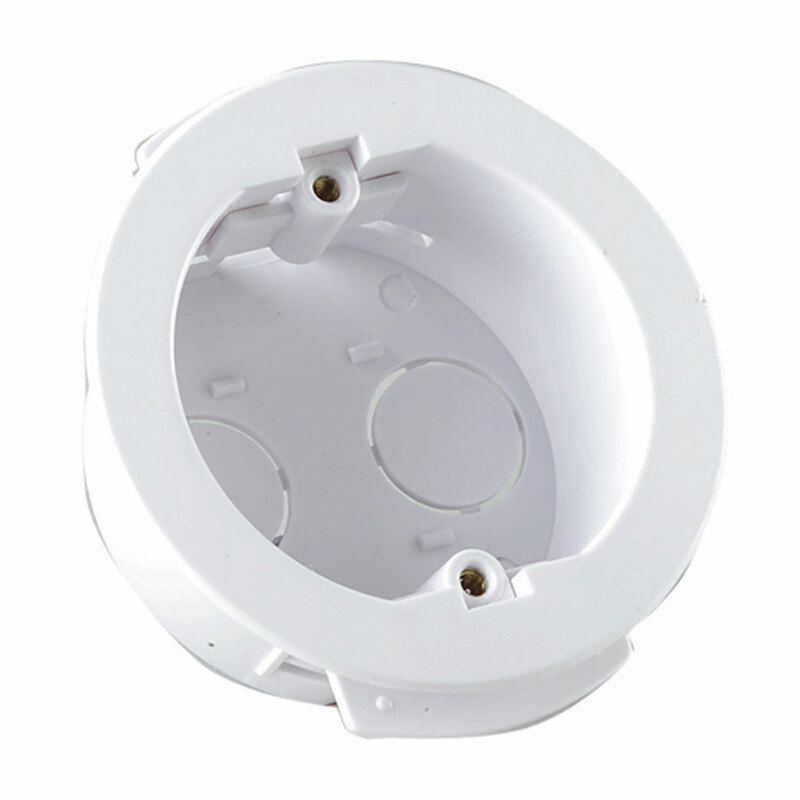 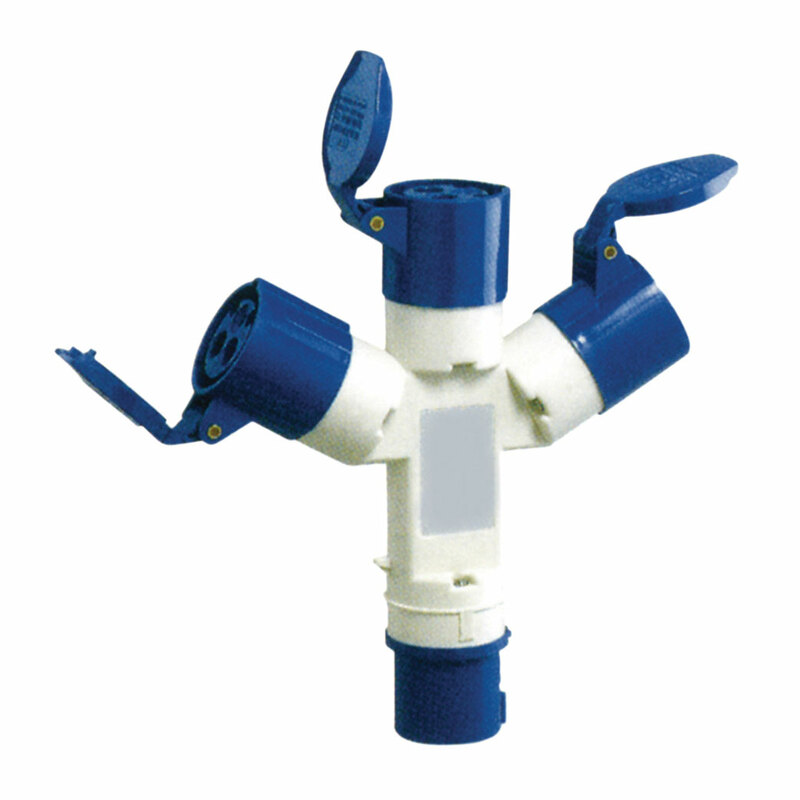 Round dry lining box with 2 x 20 mm knock outs and adjustable mounting lugs. 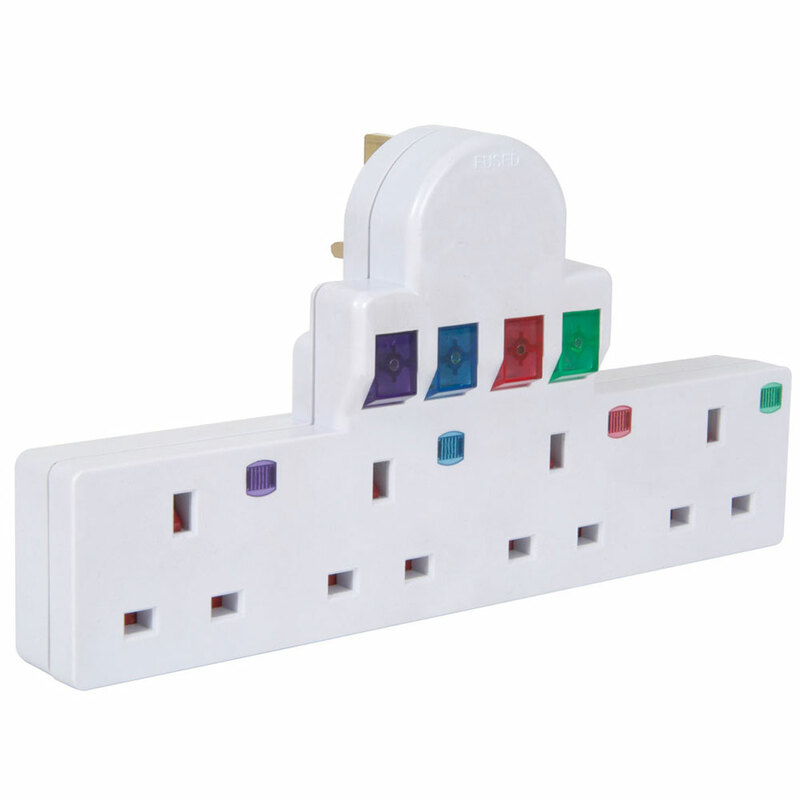 A white 5A, 4 terminal mains junction box.